Are you a youth leader wanting information about #FusionNineteen? The resources page will walk you through everything you need to know. 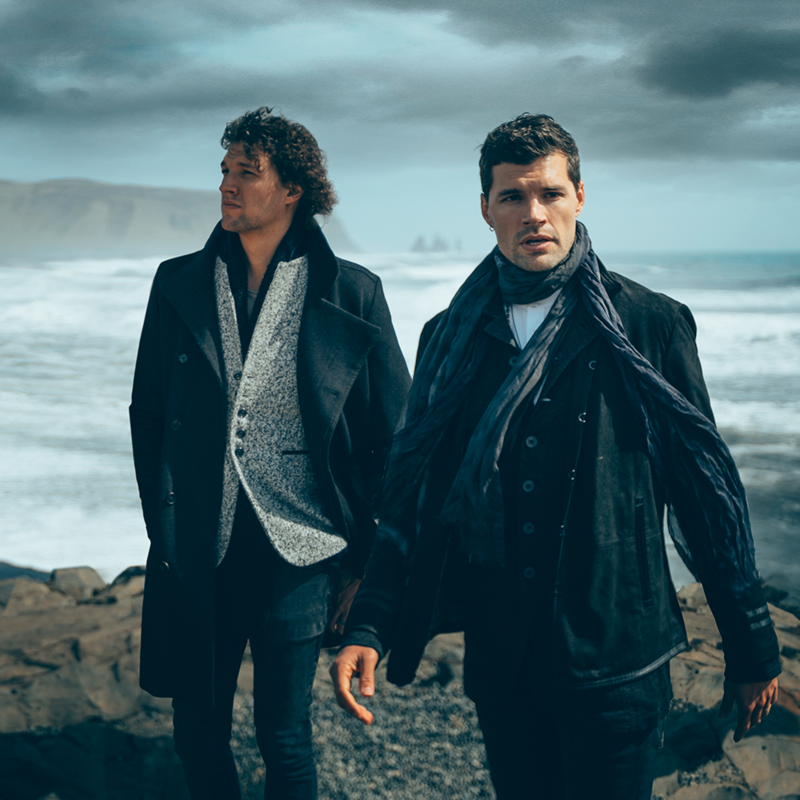 Two-time GRAMMY® award-winning Australian duo, for KING & COUNTRY, comprised of brothers Joel & Luke Smallbone, are gearing up to release their much anticipated third studio album, Burn the Ships, a sweeping musical landscape that explores themes of new beginnings, forgiveness, hope, and love. The album’s soaring debut single, “joy,” held the No. 1 spot for four consecutive weeks, and has been streamed more than 12 million times. They have garnered four No. 1 hits, nine Top 10 hits, and had songs featured on the Emmys, Super Bowl, Sunday Night Football as well as other high-profile events. Jeff is nationally known as an author, urban ministry communicator, innovator, and leader as well as Life Coach. 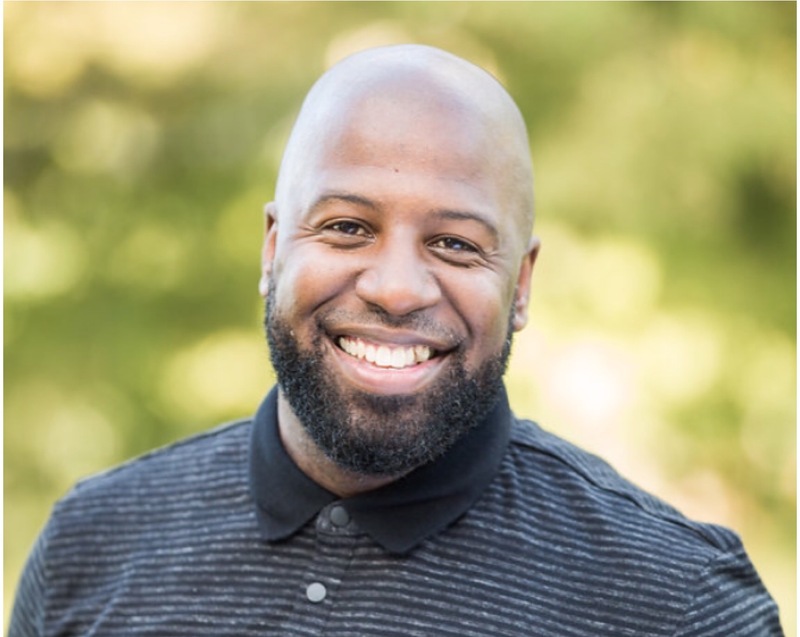 He serves as the Executive Director of the LIFT Tour and the Youth Pastor’s Summit for Student Leadership University. SLU is a national organization designed to develop and equip student leaders to think, dream, and lead. SLU strives to instill future tense thinking; character-driven decision making; ownership of biblical values; and a commitment to influence through service. 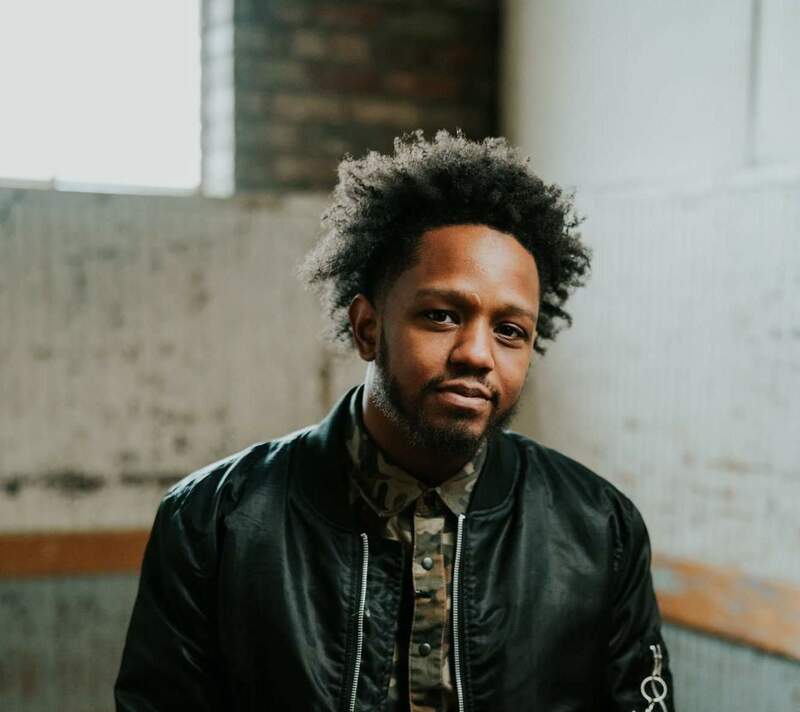 From local radio celebrity, to touring the world with some of Christian music's biggest names, Rapper and founder of OXEN Apparel George Moss has a platform few other independent artists share. Although making music, clothing, and fans are all of a day's work for George, nothing compares to his heart for making disciples. 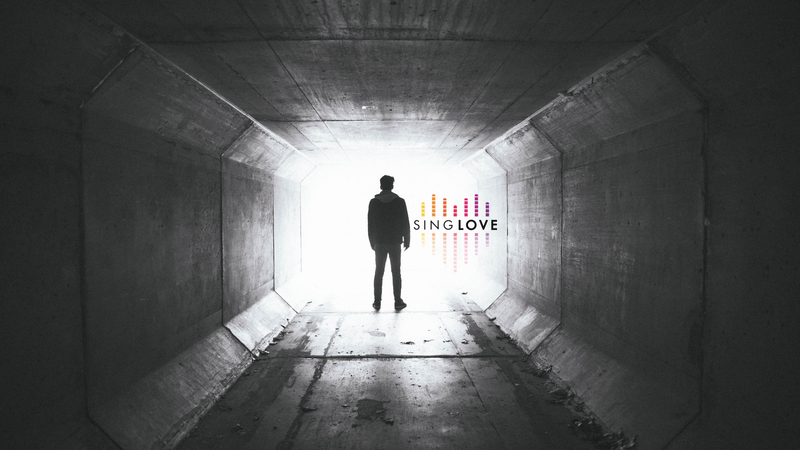 Through his music, clothing, and speaking, George uses his unique platform to influence people everywhere to live a lifestyle of love, understanding, and obedience to Gods Word. Register to attend Fusion 2019 or purchase tickets here.